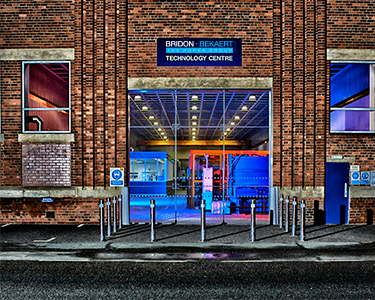 ﻿The Bridon-Bekaert Technology Centre (BBtec) is our centre of excellence for rope technology development, testing, analysis and verifcation. BBtec is equipped with unique equipment capable of testing steel/synthetic ropes and wires. It has extensive forensic analysis laboratory facilities and specialists capable of conducting detailed forensic evaluation of new or retired ropes. BBtec accelerates Bridon-Bekaert’s new product development, involving the latest rope technologies to increase safety, performance and operational life of ropes working in demanding and hostile environments typical to our core markets in the Oil and Gas, Mining, and Construction sectors.